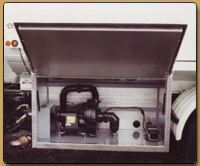 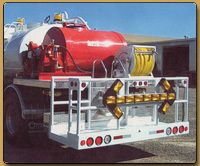 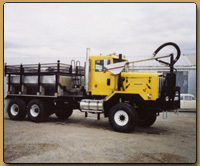 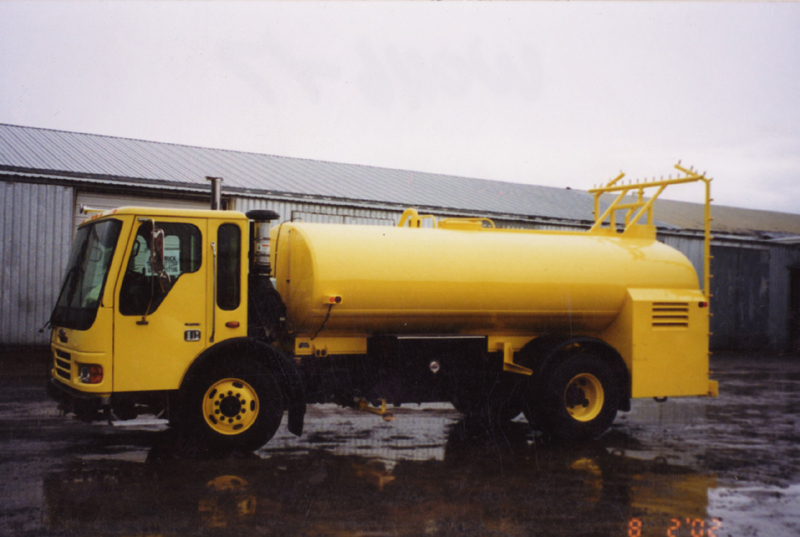 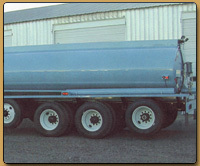 OMCO also designs and builds vacuum tankers, and non vacuum tankers for the sewage industry. 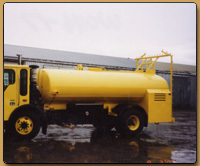 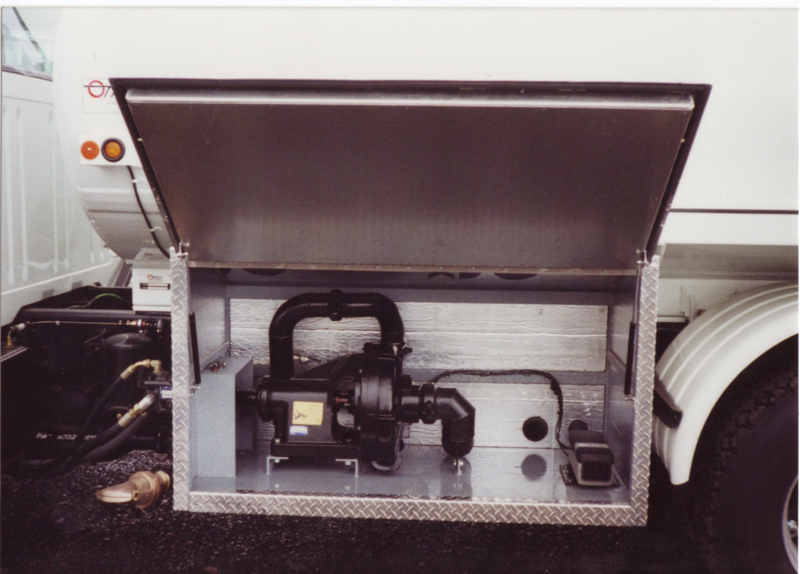 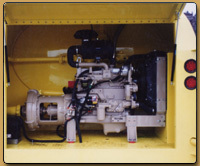 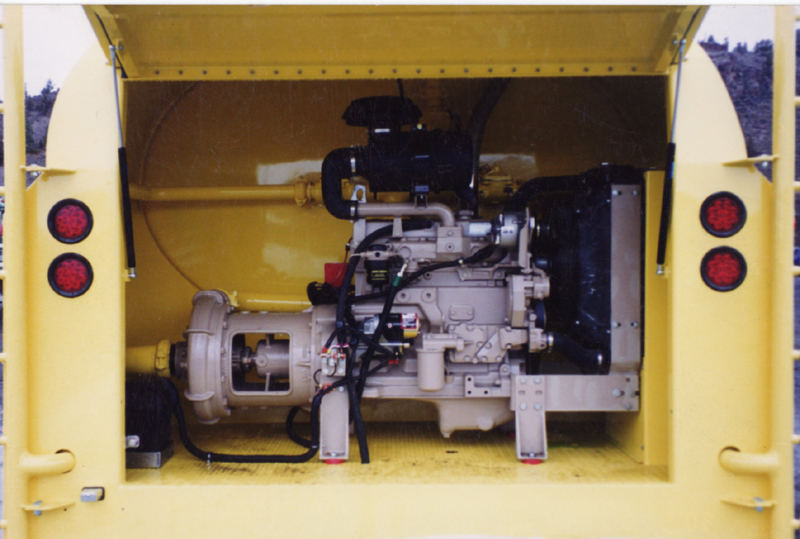 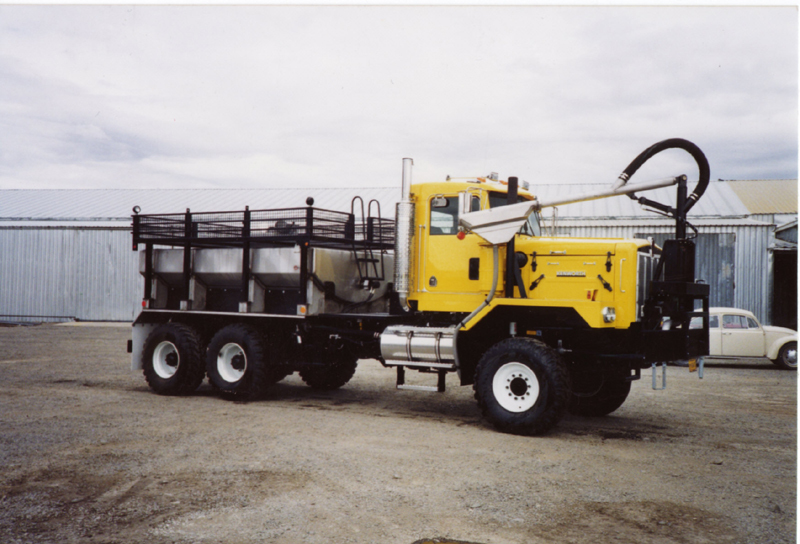 OMCO also builds tanker systems with engine powered pumps, and systems with heated compartments for extreme cold weather conditions, as well as herbicide chemical tankers and applicators. 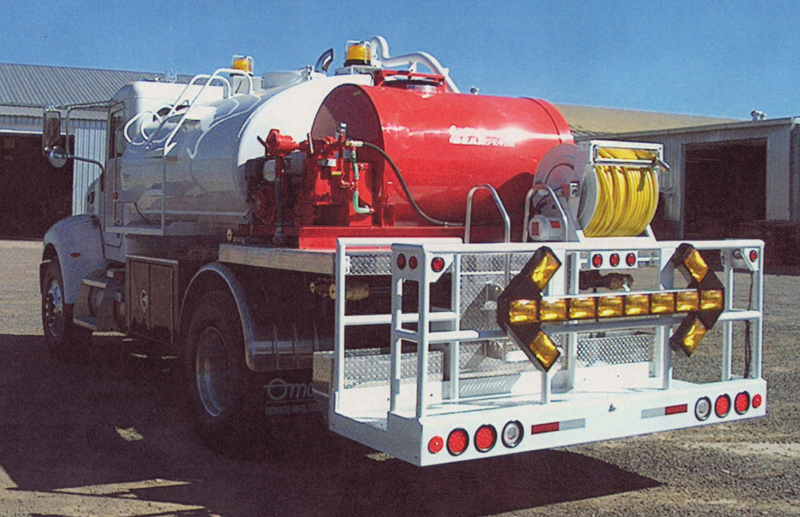 OMCO designed Tunnel Rinsers.